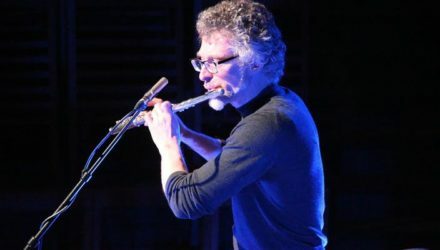 Led by conductor Clark Rundell, Ensemble 10/10, the contemporary music ensemble of the Royal Liverpool Philharmonic Orchestra, return to the Open Circuit Festival for another concert of cutting edge music. The programme includes four world premiers by composers from the University of Liverpool and Academy of Performing Arts in Prague. 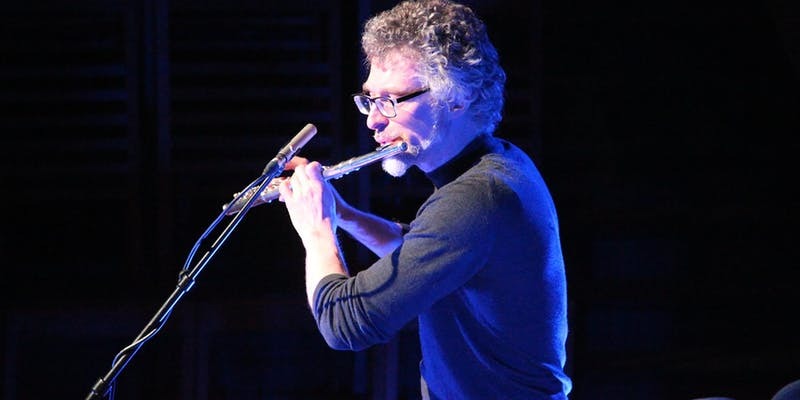 University lecturer and virtuoso jazz flautist Richard Worth, will perform as guest soloist with Ensemble 10/10, in a new work for Ensemble, Flute and Electronics, by University of Liverpool composer Matt Fairclough.